Last Saturday, Case Western Reserve University men’s swimming and diving team finished its season in North Carolina at the 2016 NCAA Division III Championships. The five competitors made history for the Spartans’ improving program, entering record books and concluding the season on a strong point. At the championships, Denison University took home first place, Kenyon College finished second and fellow University Athletic Association (UAA) competitor Emory University finished in third. The Spartans finished 33rd out of 55 teams and improved over last years’ times at the championships. 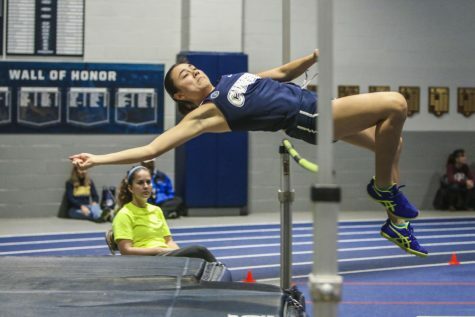 Several school records were tested at the meet on Saturday. Led by fourth-year student Aaron Tam as the leadoff leg, the 400-yard freestyle relay set the second fastest time in school history with a 3:04.31. A two-second improvement over the Spartans’ relay team at the 2015 NCAA Division III Championships, the group finished in 18th in the preliminaries. The relay included second-year student Oliver Hudgins, second-year student Drew Hamilton, third-year student Andrew Henning and Tam. 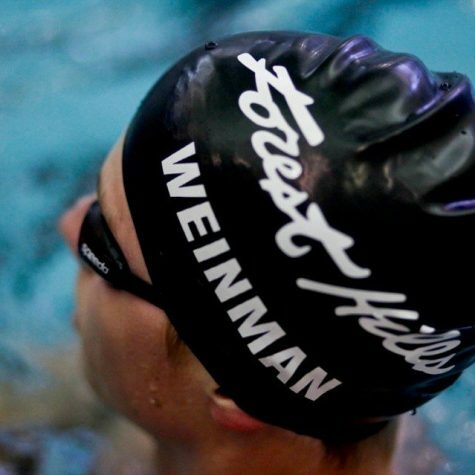 The same group also competed in the 800-yard freestyle relay, finishing 10th of 22 with a time of 6:43.69. The relay team displayed a consistent team effort as they have been all season with all four swimmers finishing in under 1:42. 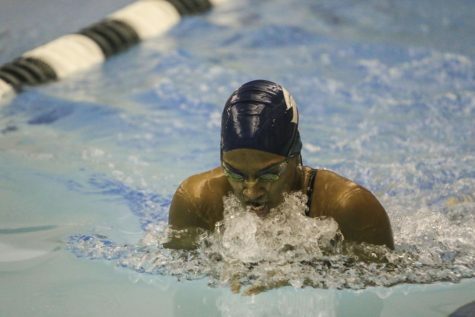 Individually, Tam competed well in the 100-yard freestyle and 200-yard butterfly. In the freestyle as part of the 400-yard freestyle relay, Tam broke the school record that he previously held with a time of 46.05. 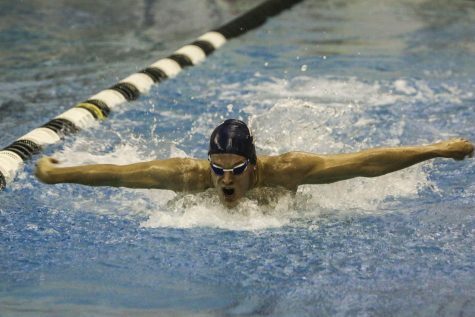 In the butterfly, Tam set another school record with a 1:49.76 in the preliminary round, which slotted him 13th at the meet. On the diving side of the meet, fourth-year diver Connor Farrell continued his stellar season. 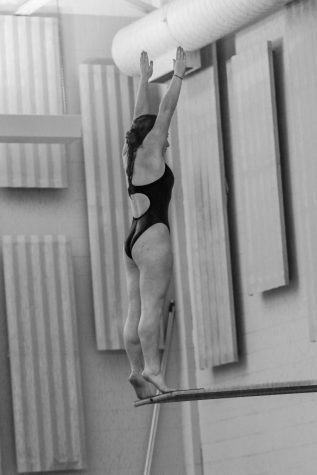 Farrell finished 14th in the three-meter dive out of 16 divers in the finals after finishing 10th out of 24 divers in the preliminaries. Every Spartan who participated at the meet came away with an All-America Honorable Mention certificate. Farrell became the first diver in school history to receive this honor and capped off his season with one final Diver of the Week award in the University Athletics Association Conference. The Spartans look to train in the offseason and come back even stronger for the 2016-17 season.